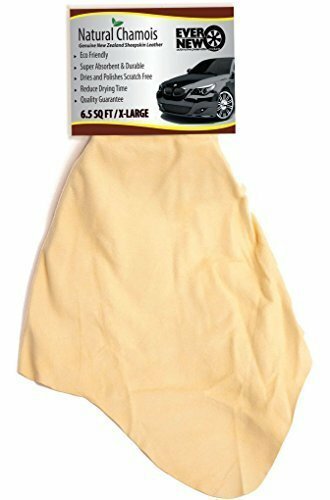 AutoCare Extra Large Car Chamois Drying Towel Size: 60x90cm (approx.) 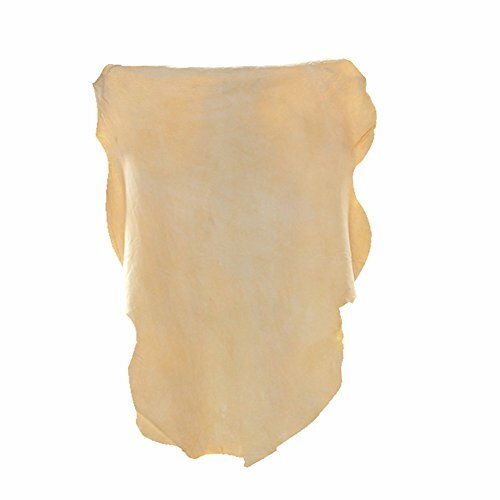 Please kindly note that the genuine chamois is free cut that is according to the shape of sheep. Some parts are full, some parts are less! 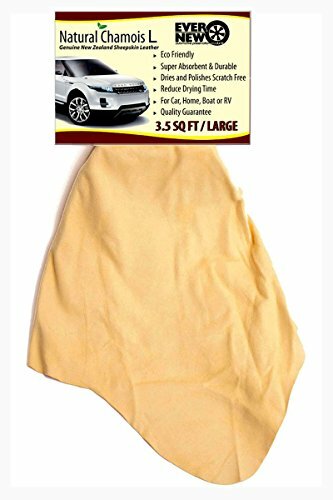 Product Details Premium Oil Tanned Leather Thick & Soft Streak Free Finish Full Absorbent Ideal for cleaning Painted surfaces, Silverwear, Windows & Mirror Care Instructions After Use Wash in warm water, use natural soap only. Squeeze/wring to remove excess water. 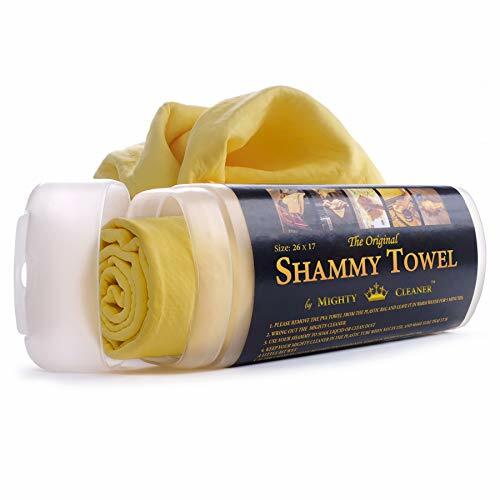 Shake out flat & allow to dry in a natural environment. Do not place in direct sunlight. Store dry for next use. 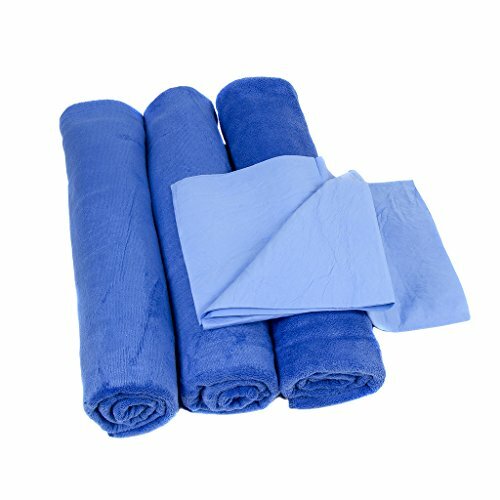 Do you know ,chamois/suede towel has been widely used in car cleaning ,furniture caring and precision instruction cleaning ,which get benefit from it's many excellent performances: (1)Soft, good extensibility, hygroscopicity, permeability, unique design absorbs large amounts of water (2) Leaving surface lint and streak free. (3)Easy to wring out and store. Application: Cleaning kitchens and bathrooms to make them sparkle Getting a shine on your car, motorcycle, boat or RV Washing with warm water and mild soap to remove excess tanning oils prior to first use. 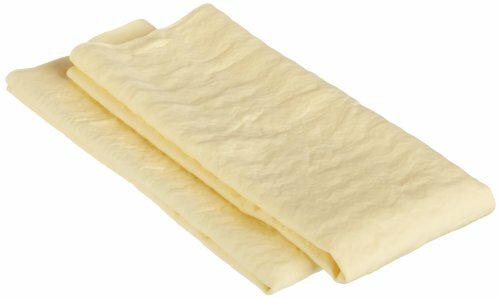 After use, washing in mild soap and water, leaving a small amount of soap in chamois and wringing out gently, pulling back into shape. 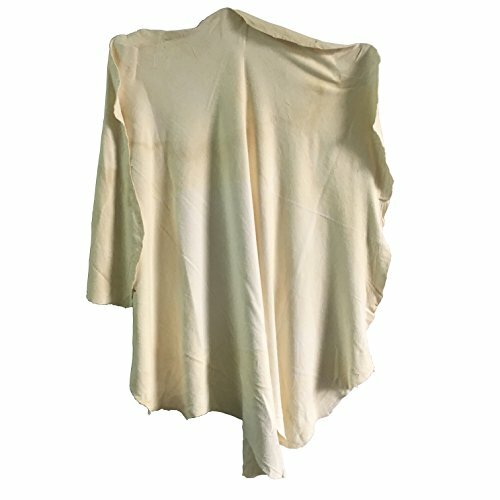 Avoiding direct sunlight and heat. Do not use with harsh chemicals, it might reduce the lifetime. Attention: It might fade during the first use, no worry, it is the mixture of oil tannage and crumbs. 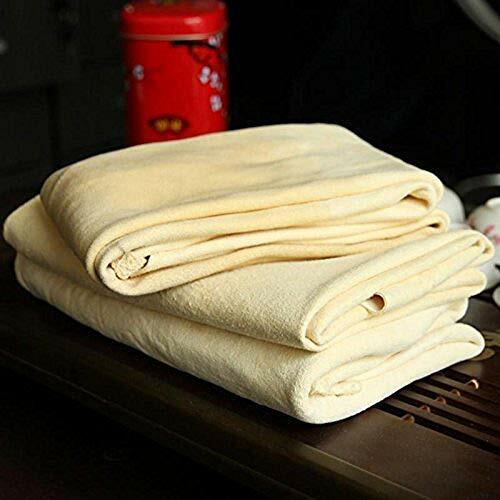 Just keep this towel from Trainshow and enjoy your delicate life style. 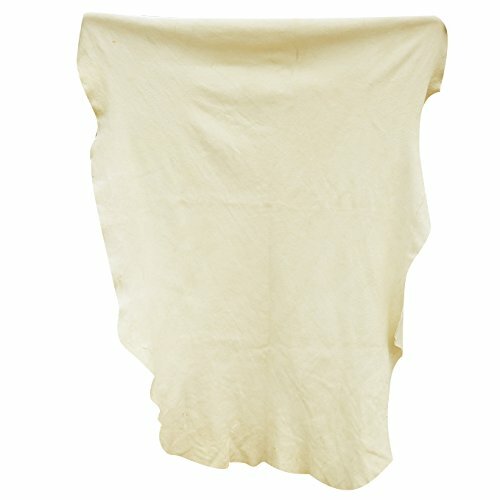 Shopping Results for "Large Chamois"